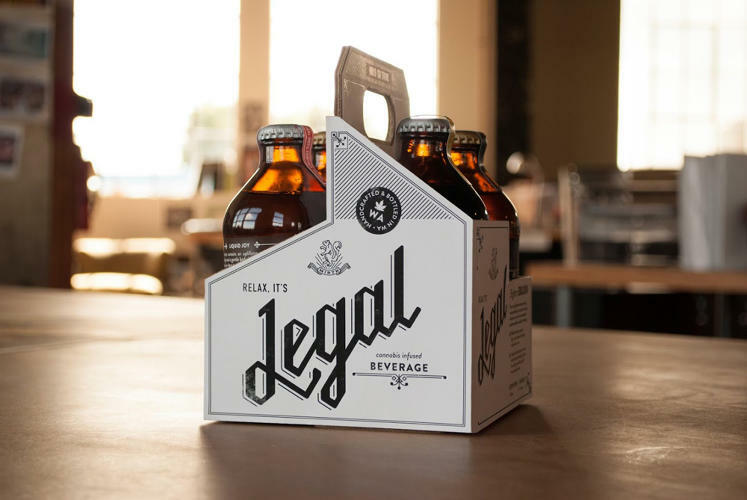 There are plenty of winners when it comes to America’s sweeping tidal wave of cannabis legalization, but the beer industry might not be one of them. There are plenty of winners when it comes to the tidal wave of cannabis legalization sweeping across America. But according to a new report from the Cannabiz Consumer Group, the beer industry might not be one of them. According to the report from C2G, beer sales could drop by more than $2 billion due to legal marijuana. According to their numbers, 27 percent of beer drinkers said they’d switch from beer to pot if weed were legal in their state; in fact, some of them said they already had, reports Debra Borchardt at Forbes. Wine and hard liquor wouldn’t be immune to the sales drop-off, either. 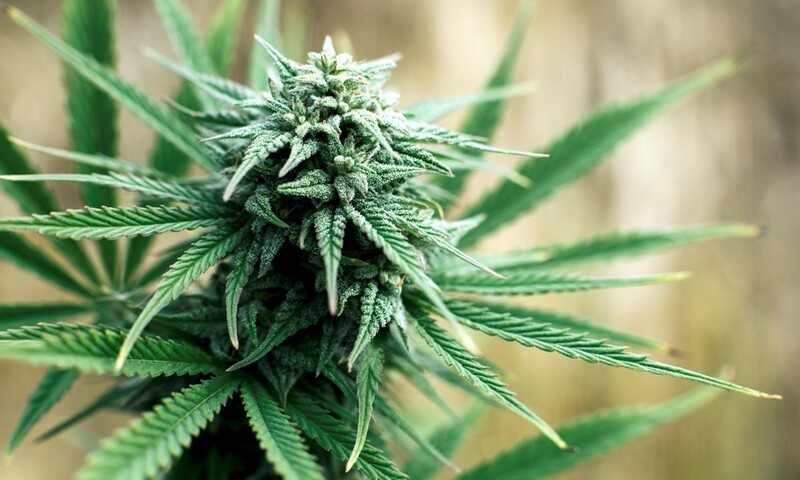 While recreational cannabis has only limited availability, the use of cannabis consumption more broadly looks to be weighing on alcoholic beverage consumption, where it is now in decline for men and higher income consumers (while cannabis has gained considerable share with this cohort over the last 5 years). The underperformance of beer sales worsened over the course of 2016 in all three states (Colorado, Washington, and Oregon) where retail marijuana sales have been fully implemented, the report states. In perhaps even worse news for the alcohol industry, more and more people are drinking their cannabis, making it even more of a like-for-like substitute. Products like Washington state’s Craft Elixirs, with their THC-infused simple syrups, are catching on among legal pot consumers. Flavors like Ballard Beat (which comes in Blueberry and Orange) and Verdita Dragon (which comes in Pineapple, Lime, and Jalapeño) taste so good, some consumers aren’t bothering to use them in mixed drink. Instead, they just quaff these sugary syrups straight from the bottle (each of which contains 60 milligrams of THC). Prohibition Gold, another Seattle-based company, is taking another approach with Potshotz, prepackaged powders that contain 10 mg of THC that blends with many different drinks. Stratos, following a similar line of thought, markets tablets called Ascend that consumers can drop into any drink. The tablets are billed as not altering drink flavor, and can convert any drink into a psychoactive cannabis treat. Modern Martini RX is another cannabis drink, using sativa strains of cannabis for the energizing buzz. These martinis don’t have alcohol, but they do have bright colors and 50 to 100 mg of THC per bottle. Names like Cannacosmo, Laced Lemonade, High on the Beach, Deluxious Chocolate, and Chiba Cherry add to the fun. There are 24.6 million legal cannabis consumers already in the U.S., according to the new study. That translates to a $50 billion industry. That’s a big upside for the economy. By understanding these needs, those at risk of losing sales to cannabis can try to offset some of the losses by understanding and speaking to a consumer’s needs.